Don't miss this lovely 3 bed, 2.5 bath home! Bay windows in the Dining Room, Living Room and Breakfast areas. 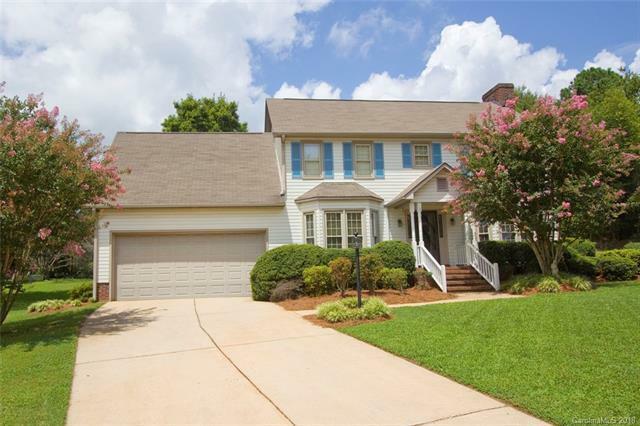 Large Master with Walk-In Closet, crown molding throughout. Bonus room has closet and could be used for 4th bedroom. Relaxing deck out back with hot tub! Property nicely landscaped. Cul-de-sac Lot!